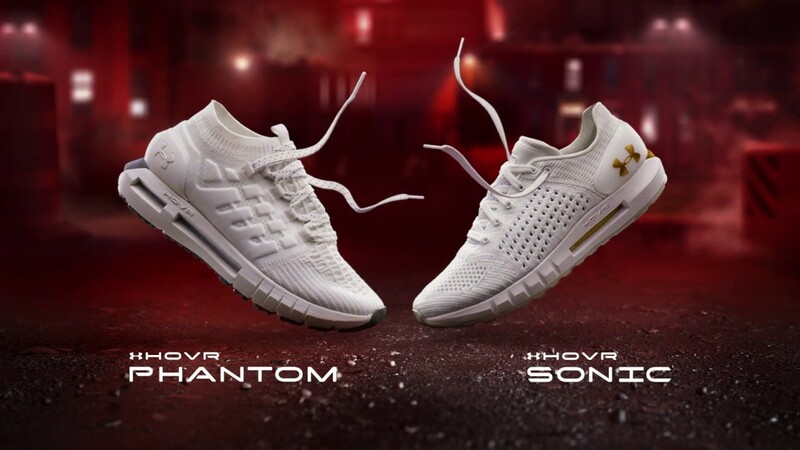 After a few not s great quarters, Under Armour needs a win and I think the new HOVR® series will give them the boost they so greatly need. The Under Armour HOVR® running shoes provides ‘zero gravity feel’ to maintain energy return that helps eliminate impact on every run. I’m really looking forward to trying these out. With these and the Nike Epic React dropping, it looks like 2018 is going to be . the year of the runners! What are your thoughts? Does Under Armour have a hit with these, or is it too little, too late?